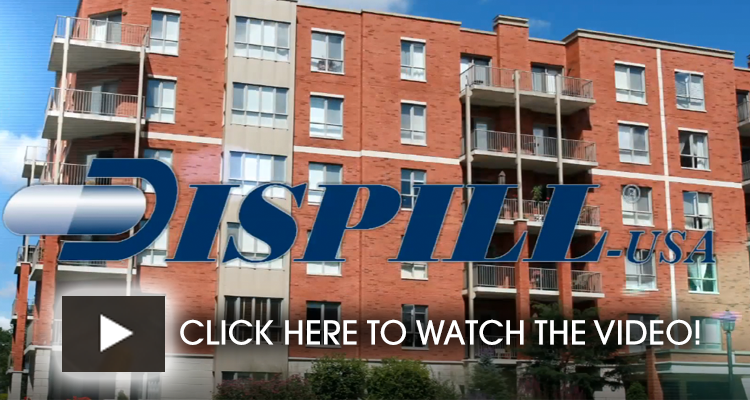 Dispill is an innovative, cold-sealed, patented multi-dose packaging system that makes it easy to manage and take medication. Each Dispill pack is made up of 28 individual blisters containing a patient’s prescribed medication for a specific time and date. Blister packs are personalized according to each patient’s prescribed medication. 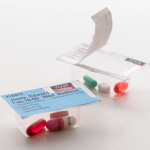 The individual blisters are individually labeled with the patient’s name, date, time, and medications contained. They are easy to open and can be detached from the card for easy portability. The top of each individual blister pack lists the person’s name, the medication within and the time it should be taken. 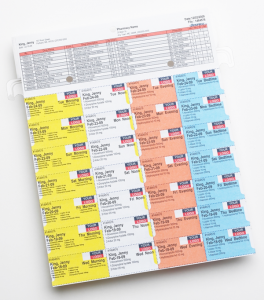 The cards are even color-coded for the time of day medications should be taken (yellow for the morning, white for afternoon, orange for evening, and blue for bedtime). Dispill can be provided using a short fill cycle or a standard 28 day fill cycle depending on the needs of the facility. The Dispill packaging system is also used for patients living at home that need some “extra help” in organizing their medications. 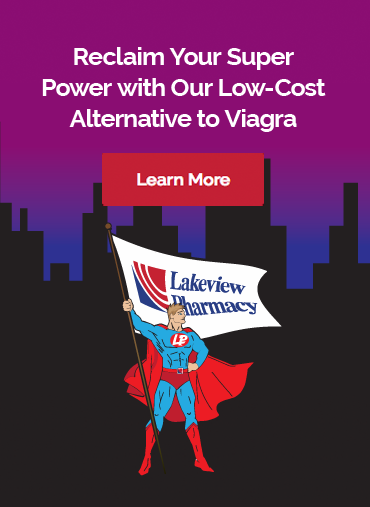 Call 262-632-8215 to discover an easier, safer way to take your medication!